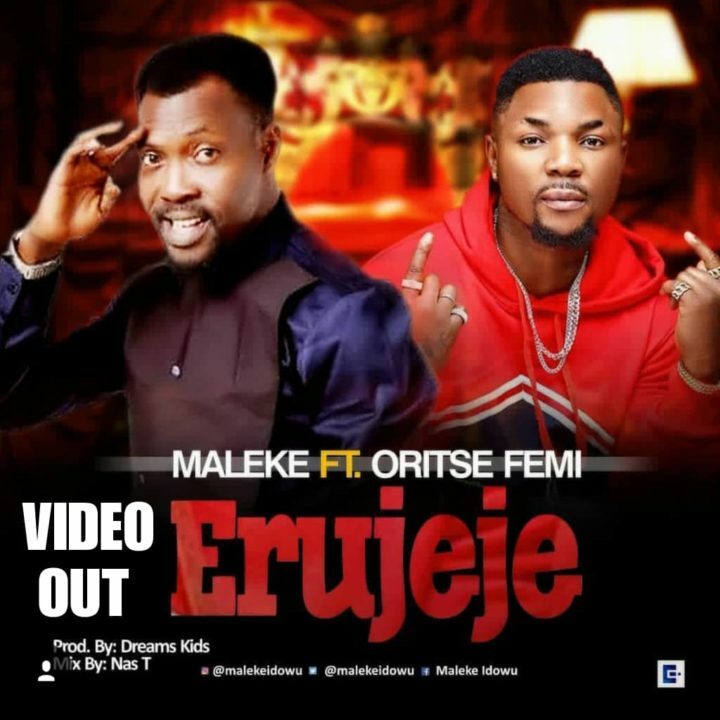 Nigerian comedy maestro and singer – Maleke, releases the visuals to recently released single – “Erujeje” which features the musical taliban himself – Oritse Femi. 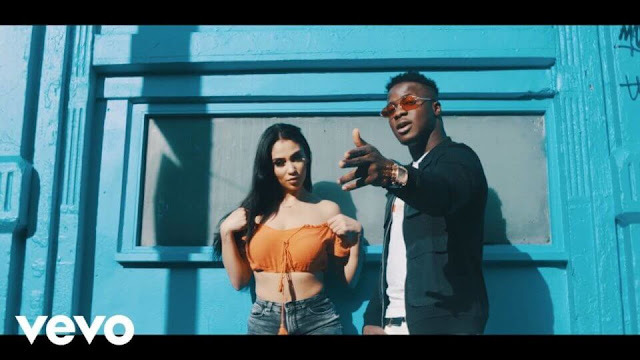 The Emeka Obefe directed video features cameo appearances from Mr Jollof, I Go Save and few others. Check it out below.